FoodieCards Fundraising – Support, Eat, Save! Over 54 Amazing Local Restaurants! FoodieCards deal out at least $10 off at over 54 Amazing Local Restaurants. Over $500 in Value! 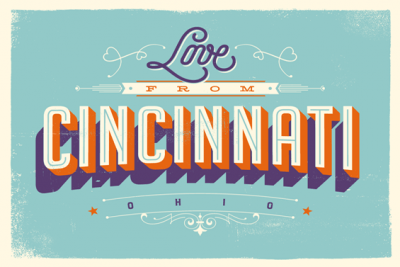 Check out the best restaurants that the Cincinnati Area has to offer! *Restaurants are subject to change without notice. 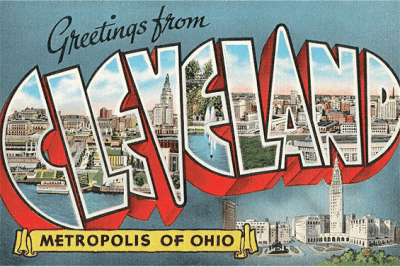 Check out the best restaurants that the Cleveland Area has to offer! 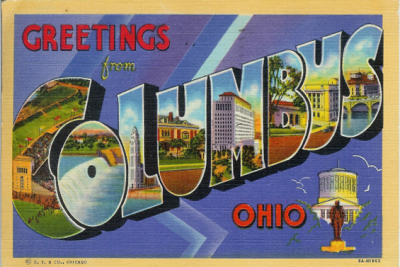 Check out the best restaurants that the Columbus Area has to offer! 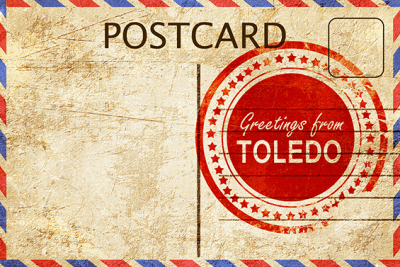 Support Your Favorite Cause with FoodieCards! Simply choose a city below to find the cause that you would like to support.